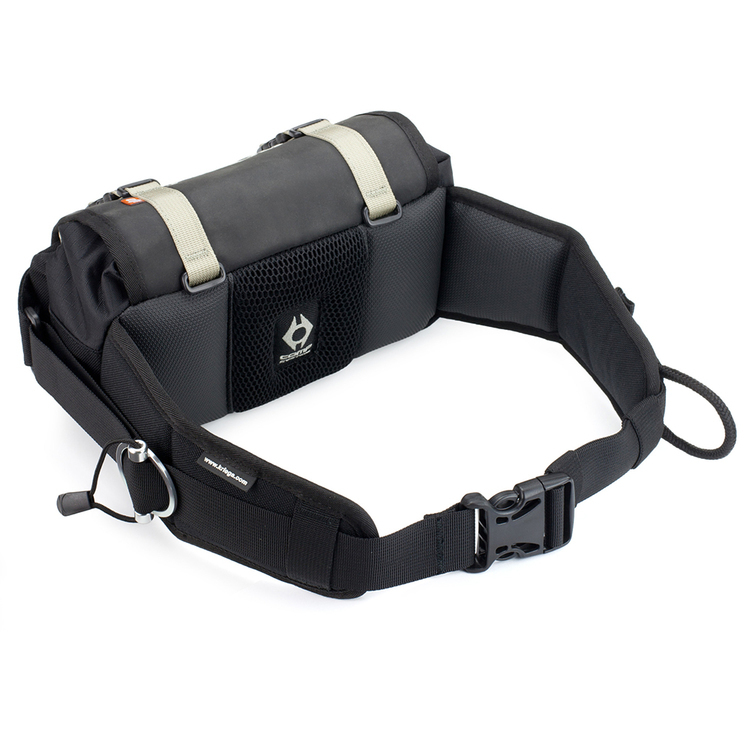 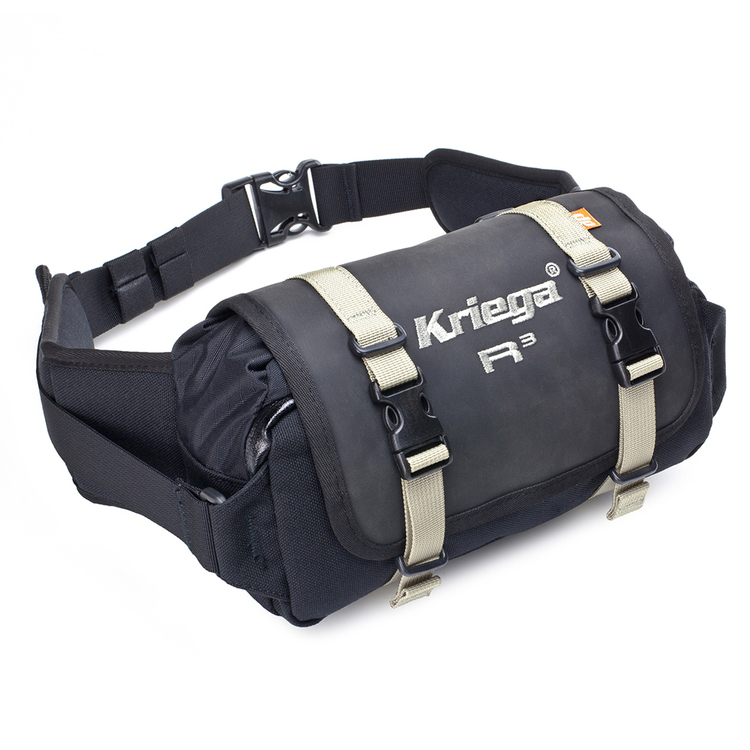 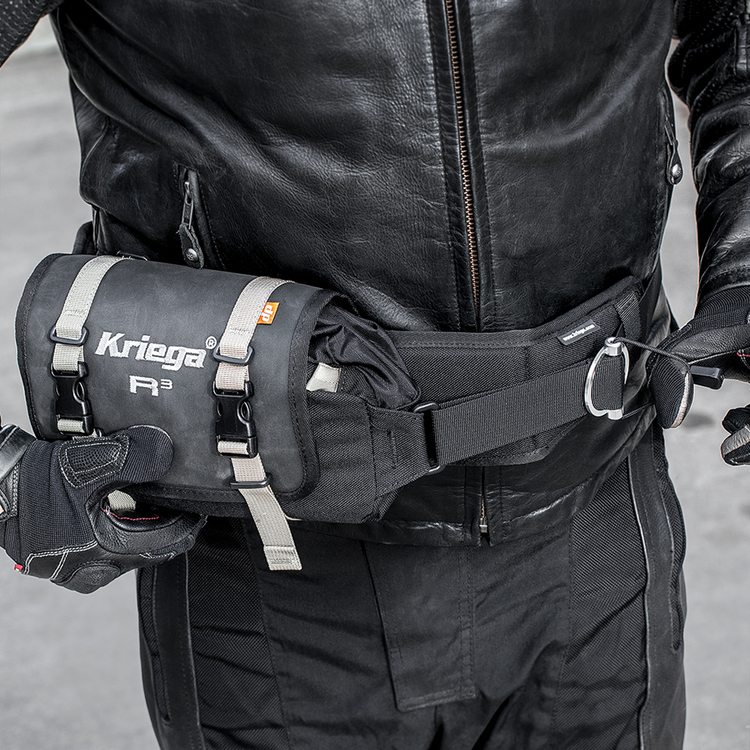 3-litre waistpack with a single Kriega alloy-buckle version of our unique fit system to allows quick adjustment without any loose ends or having to remove the pack. 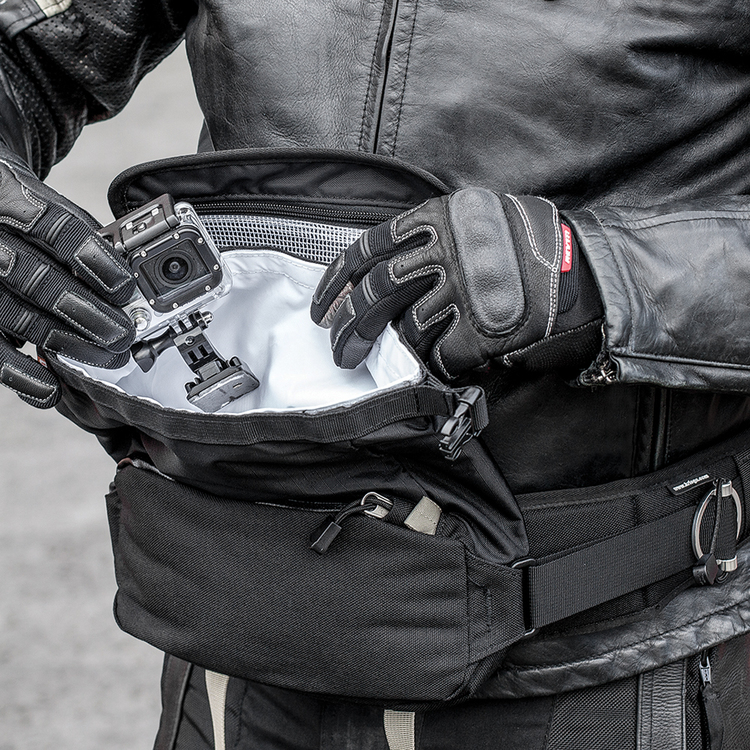 The R3 features a waterproof compartment to protect your valuables and is perfect for on or off road use. 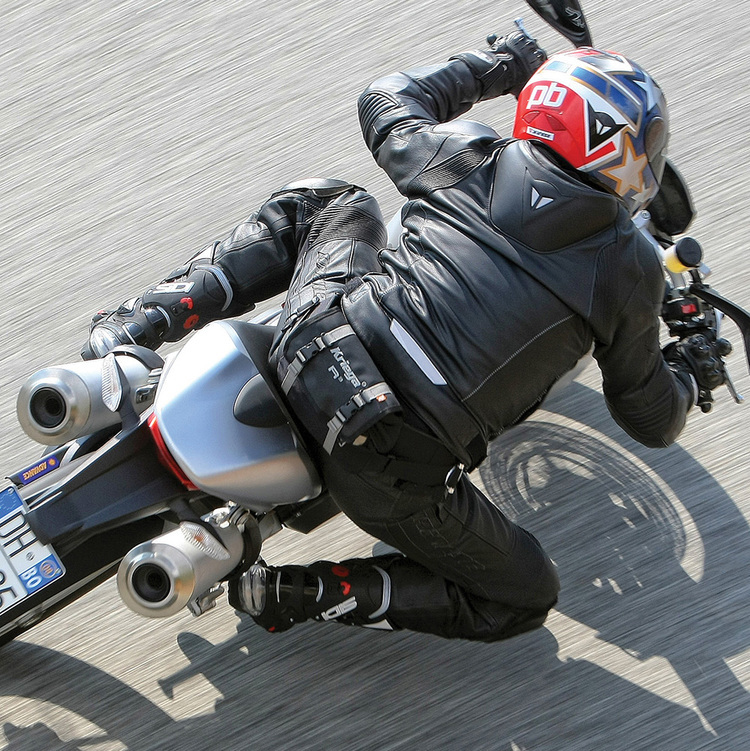 R3 from Kriega on Vimeo.